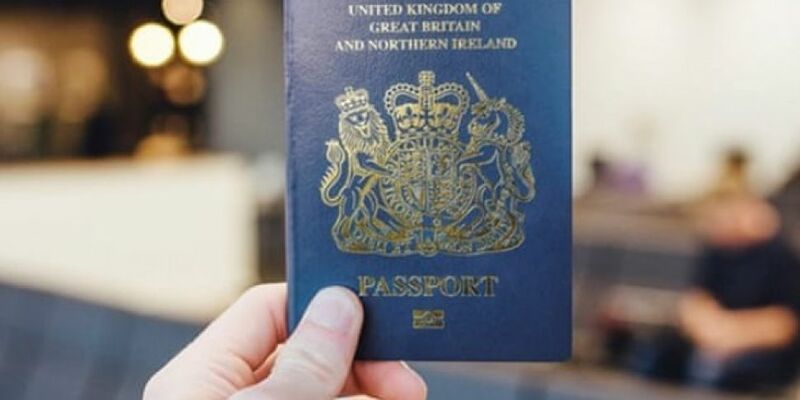 The UK's post-Brexit blue passports will reportedly be made on the continent. The Daily Telegraph says a Franco-Dutch firm is close to being awarded the contract to print the documents - which many see as a symbol of the UK's regained independence. Former Cabinet minister Priti Patel's called it a 'national humiliation'. A British company which is thought to have been in the running issued a profits warning this week.